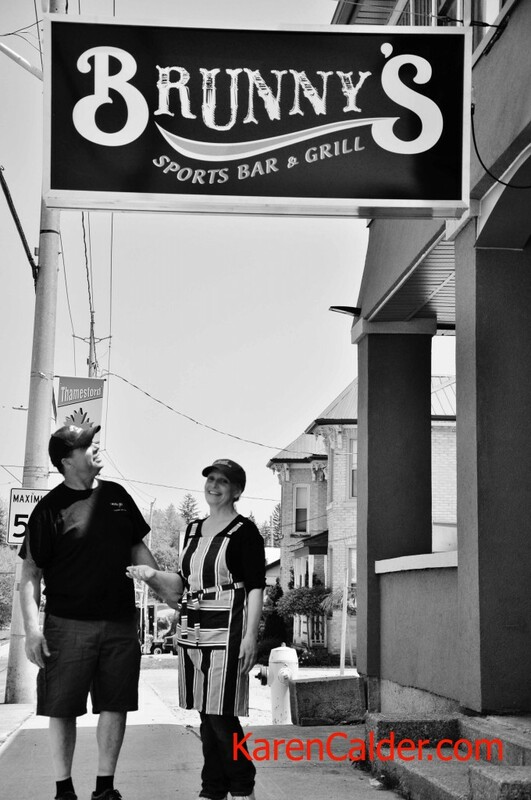 Effective 1 October, the regular Tuesday nignt jam sessions at Brunny's Bar and Grille in Thamesford are discontinued. More advanced players will find ample opportunities to connect with like minded individuals for some barn-burning bluegrass tunes! The bluegrass jam session is a quintessentially American folk invention. 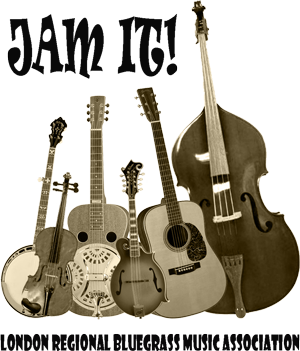 Where other music genres jams usually involve stages, microphones and elements of performance, the bluegrass jam usually happens with a small number of players, in a circle, with acoustic instruments only. The goal is to create great music in a very controlled fashion. Bluegrass is known for its virtuoso instrumental break performances and intricate vocal harmony styles. Of course, not all players are vituosos, but the overall emphasis on making music together as a team usually has very pleasing and interesting results. Listeners are always welcome, and in fact, encouraged to attend. Music is not music without an audience. Over the years, we have made many new friends who are regular non-playing attendees at our jam sessions and occasional concerts.